On 29 January 2018 the European Council published directives covering the second phase of the Brexit negotiations—specifically the arrangements for transition towards UK’s withdrawal from the European Union. In short, a transition period has been outlined to give businesses and government ample time to adjust to the new landscape: following the UK’s departure from the EU on 29 March 2019 it will continue to follow EU rules until 31 December 2020, but will not be involved in making decisions. In other words, the major changes stemming from Brexit could be almost three years away, but with legal certainty around such a transition period still not finalized, global banks are moving quickly with their own internal plans to prepare for day one operational readiness by the 29 March 2019 deadline. 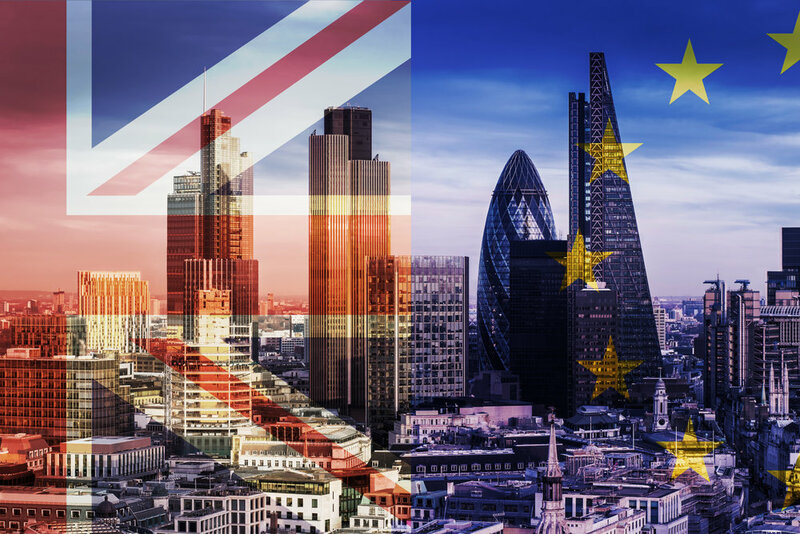 In the wake of the EU referendum result, global banks in London have also voiced their intention to move some of their UK-based resources across continental Europe in the next several years. In fact, some have already begun to restructure. The most popular destinations for the migrating banking functions appear to be Frankfurt, Dublin, Paris and Madrid. While UK-based financial institutions may no longer be subject to EU regulations or the supervisory of the European Central Bank, Brexit also implies the respective loss of the EU banking passport for financial institutions and their branches based in London and across the UK. In order for global banks to retain access to the single EU market, much of the estimated 1.8 trillion Euros held in assets within London and the UK may need to be re-domiciled under the purview of continental authorities. During this time of great industry and regulatory change, banks can turn to trusted advisors for guidance and support through the reorganization gauntlet. The looming logistical concerns resulting from Brexit will require stringent planning and implementation to ensure operational readiness come 29 March 2019. Monticello has been at the forefront of related initiatives at major investment banks, providing project management and testing governance support to programs commonly spurred by mergers and new regulatory mandates. Our expertise with such critical undertakings primes us to guide our clients efficiently through the process. To learn how Monticello helps major financial institutions prepare for Brexit, visit our website and contact us today.